Weekly Wrap-Up . . . Pantry Challenge Update | My Journeys Through Life . . . Herding Cats In New Mexico! ← How My Birthday Went! 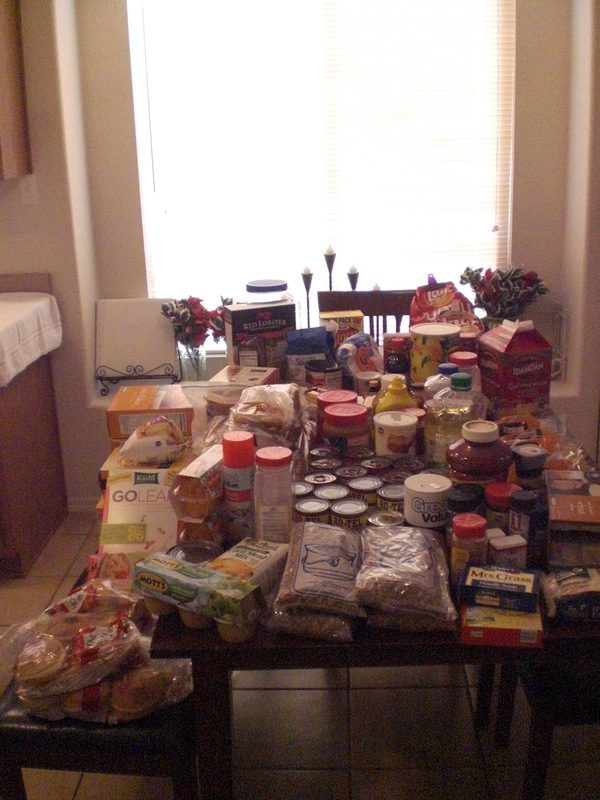 As I mentioned a few posts back, I’m attempting a pantry challenge, an idea I got from reading the blog Good Cheap Eats. If you are at all interested in joining in, click the graphic below . . .
As I told you in my initial post about this, I spent an afternoon while all of my kids were gone cleaning out and taking inventory of my deep freezer (which is in the garage). 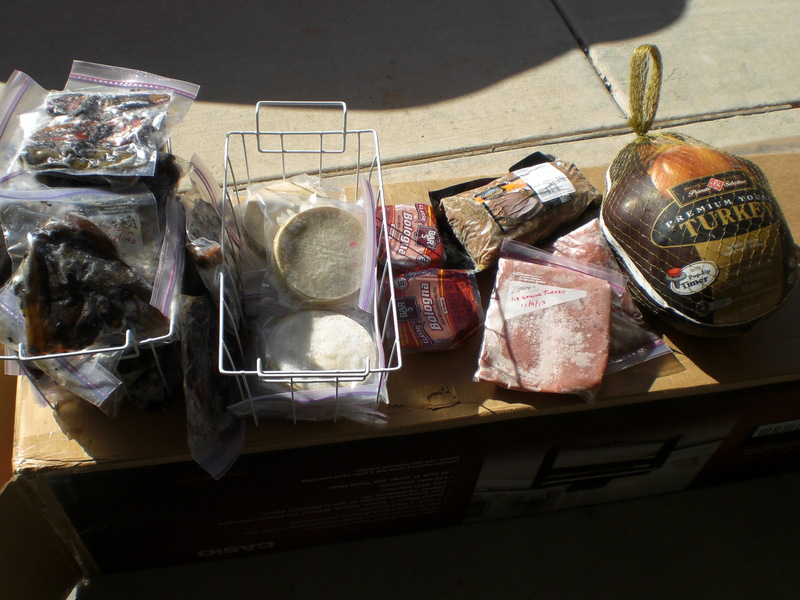 Here are the (then) contents of the deep freezer . . . The contents of my refrigerator . . . 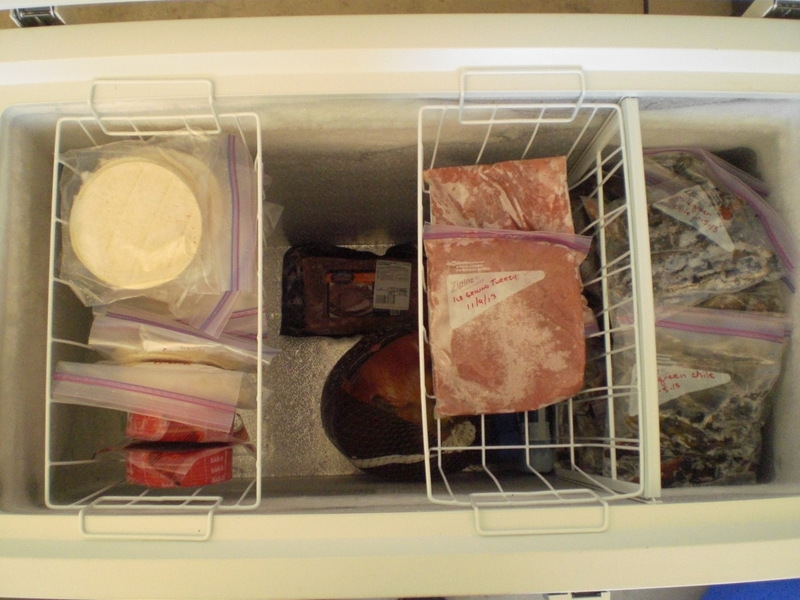 The contents of the freezer in the top of the fridge . . .
And the contents of the pantry cupboard . 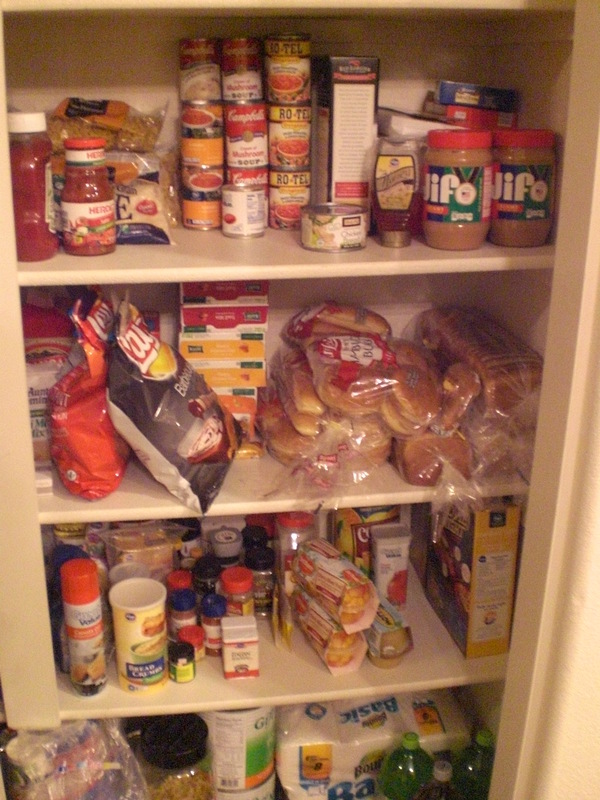 . .
Once I finished doing that, and getting rid of stuff that was out of date, I better organized my pantry cupboard. 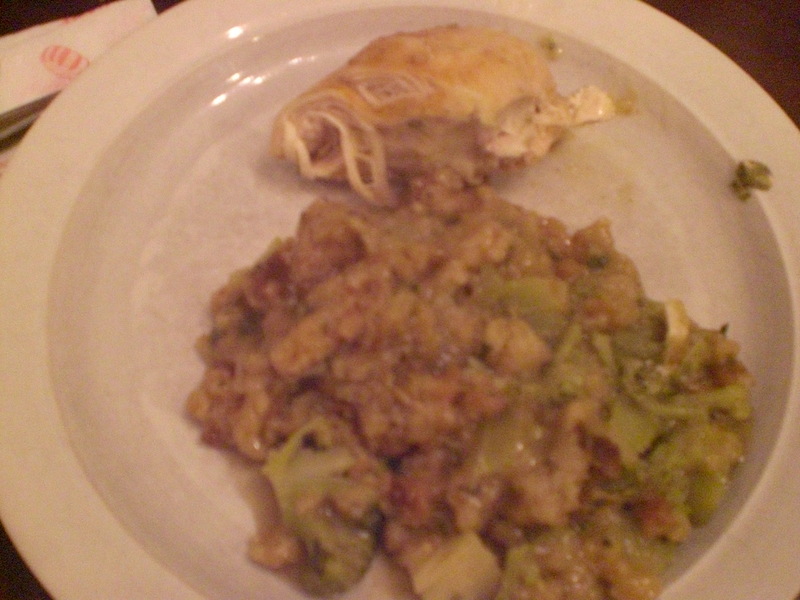 This is what it looked like when I was done . 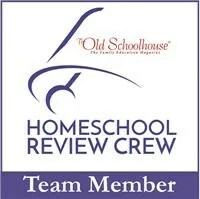 . .
Now that the kids are back, we’ll see how well it stays organized, lol! Anyway, I don’t know how great of an idea it was to do this right now, because the very day I did all of this my husband took me out to dinner for date night, since we had no kids at home. Of course, we used a gift card to Cracker Barrel that he had received, so that actually brought our cost down to a bit over $10.., after paying the difference plus a tip. Then, the Monday right after was my birthday, and we did get take-out from a favorite regional pizza place called Dion’s. I think, though, that over all, we’ve been doing fairly well at mostly using what we have on hand, with some filling in around the edges at the grocery store. My inventory showed a woeful lack of meat, so when I shopped that weekend I did buy ground turkey, boneless pork chops, and a seasoned pork roast (for the crock pot on Sunday), all at Sam’s Club. I have also bought dry cereal (store brand Cheerios and corn flakes), milk, eggs, bacon and English muffins (because we generally do breakfast for supper on Saturday, which my husband cooks, yay! I have also continued to buy milk and bread, and just today I bought (as I do each month) a big box of Neuman’s Own K-cups (80 count) at Sam’s Club, for my husband’s Keurig coffee maker. He is the only person in the house who drinks coffee, so the machine was a good investment for us. 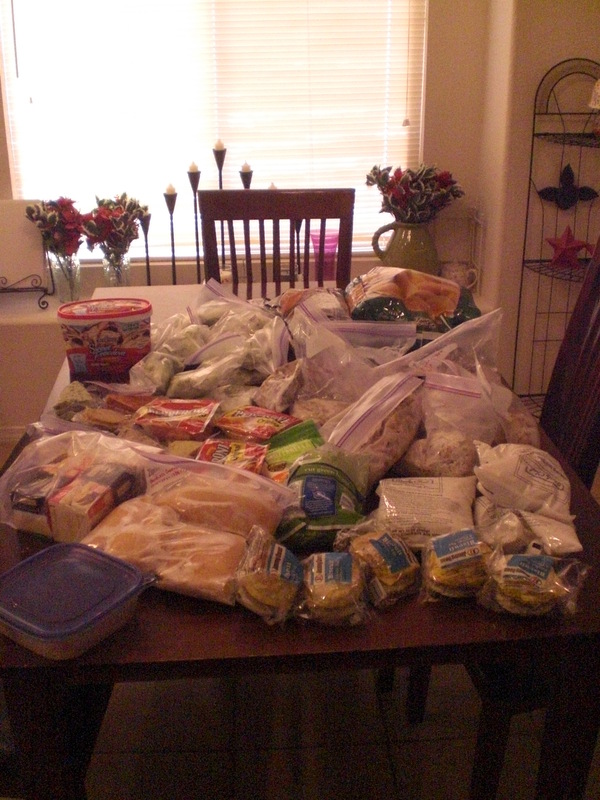 So, here are some of what we’ve been having, as we eat down the pantry and the fridge/freezers . . . I had two sets (2 boxes each, we have a big family) of hamburger helper. we had one of those (with ground turkey) last week one night, and will use the last set of two boxes in the next several days. I probably won’t buy them anymore. First, they have been bothering my husband’s stomach, and second, I’d love to get away from using things like this. 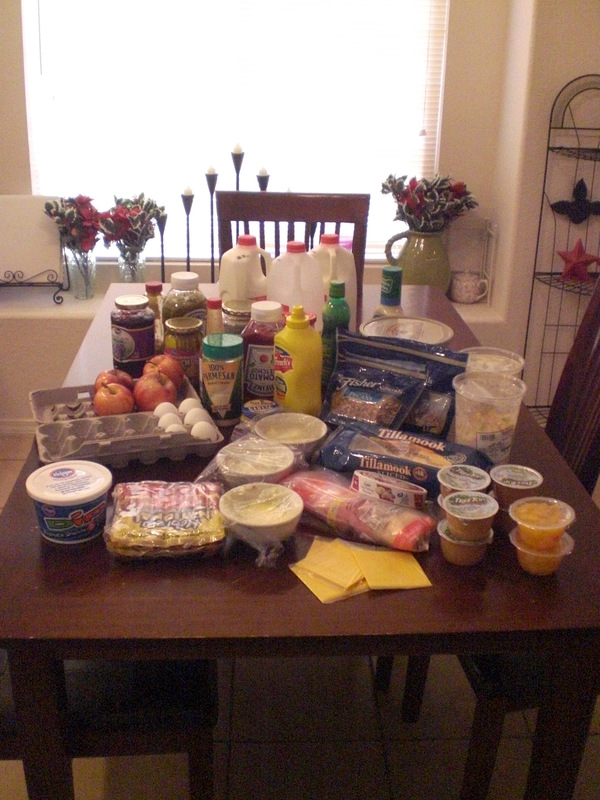 We had eggs (with green chile and cheese), bacon and English muffins for supper on Saturday, and will again tomorrow. So, that’s where I am at this point in the pantry challenge . . . and I will continue on with it as long as possible. I really want to use up the stuff we have that I’m trying not to buy anymore, and I want to move into doing things like make ahead freezer meals, both for the slow cooker and for the oven. I think it will help us to be healthier, and save money besides. You might consider doing a pantry challenge yourself, and see if it works for you! This post has been linked up at . . . 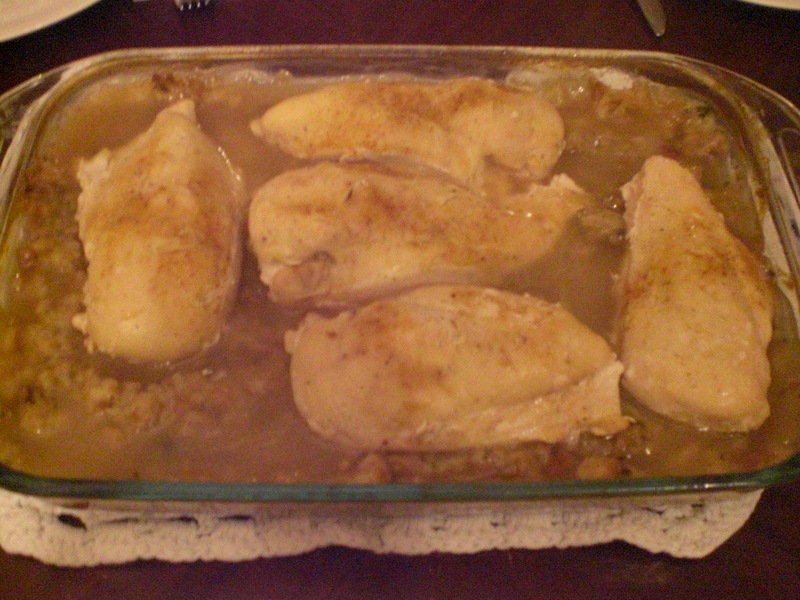 Your chicken casserole looks so yummy!! I don’t blame you for giving up on the hamburger helper, I have found that some of my kids won’t even eat them. Good luck on your Pantry Challenge. I need to build mine up a bit so we can eat longer then a week.